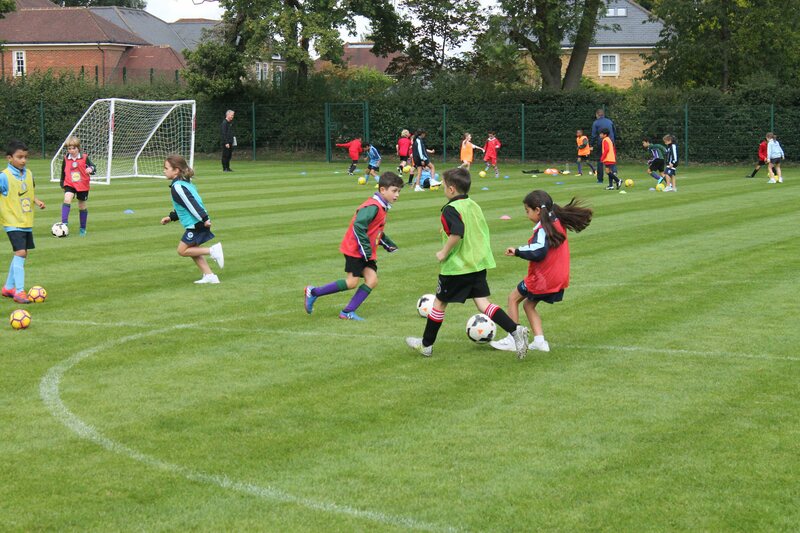 On Tuesday Form III travelled to St Martin’s School to take part in a football festival. It was the first time Charlotte House had taken part and we were the first girls team ever to attend! 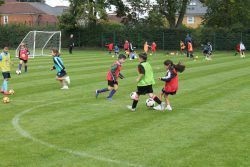 The girls took part in three hours of football skills activities and matches in mixed groups with other schools. I am proud to say they were fantastic ambassadors for the , “This girl can” campaign. They threw themselves in to every activity and played their hearts out until the very end! Whilst they all received a well deserved medal, Berra was awarded player of the team for her outstanding contribution throughout the afternoon. Well done Form III for your positive attitude and effort throughout the event!